Intimidated by upper level courses? Worried about how to put together a transcript? Just starting to think ahead to those high school years? 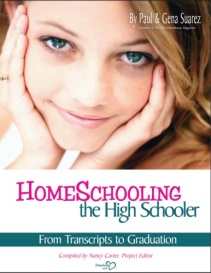 Packed with answers, encouragement, and resources, Homeschooling the High Schooler: From Transcripts to Graduation will equip you to homeschool through high school with confidence! 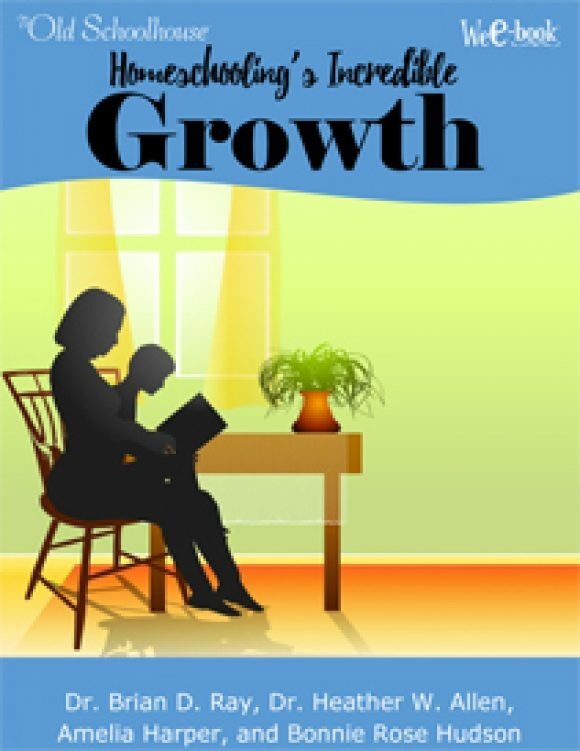 Our authors, all armed with firsthand experience, share more than just practical advice. They share why they chose to homeschool through high school, some of the opportunities they took advantage of along the way, and the blessings they reaped from keeping their teens at home for high school. Learn From the Voice Of Experience! Well-known authors, speakers, and curriculum developers such as Inge Cannon, Paula Moldenhauer, Maggie Hogan, and Ann Zeise share their personal experiences and insights. Homeschool graduates share how they survived and thrived while homeschooling through high school, while homeschool parents just like you tell about how they got things done. Our authors share their struggles, their methods, and their faith. You”re sure to be encouraged! Want Practical Advice? 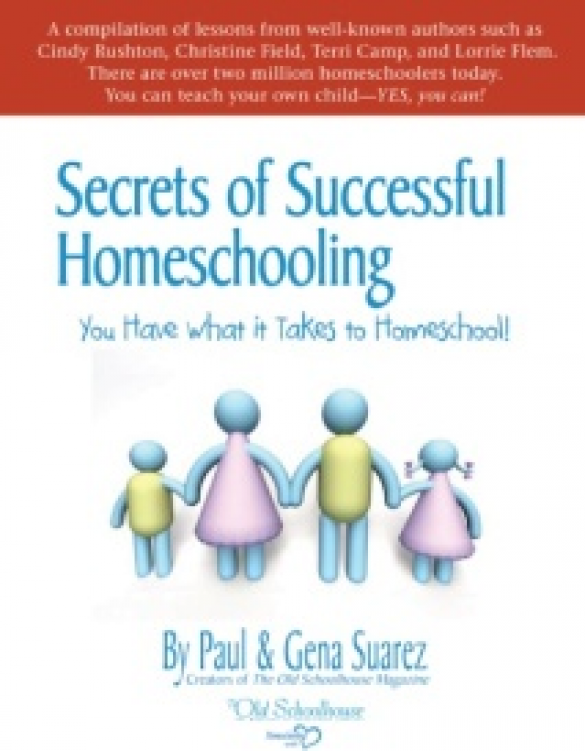 When homeschooling parents find themselves facing the high school years, they need more than information about different educational philosophies; they need real how-to advice. With tips on everything from using umbrella schools to converting extracurricular activities into credit courses, you”ll see just how you can do it. You”ll appreciate the explanation of exactly what a high school credit is, suggestions for record keeping, and the wealth of information available at the click of the mouse with dozens of links to helpful websites found throughout the pages of this E-Book. Intimidating topics like upper-level math and science are brought down to size. Homeschooling the High Schooler: From Transcripts to Graduation will help you examine all of your options. Find curriculum suggestions for teaching high school yourself. Understand what dual enrollment credit is and how it can benefit or harm your childâ€™s opportunities in college. Learn how to put together a transcript. 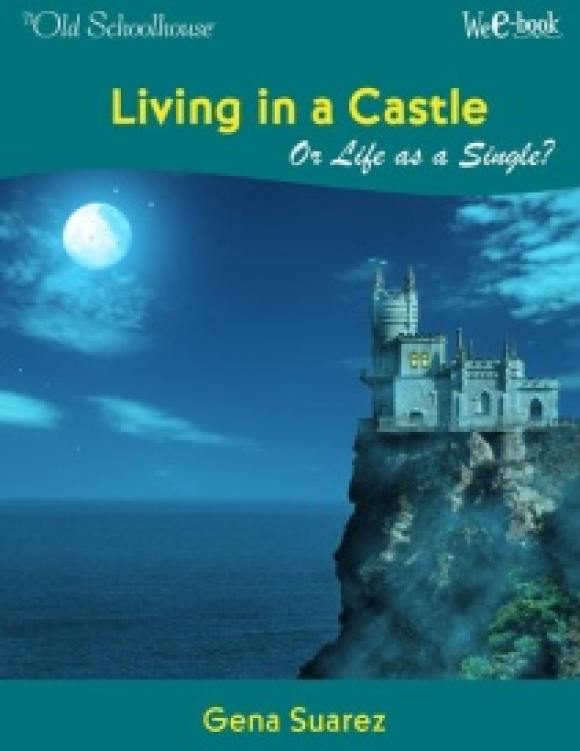 This E-Book will answer these questions and many more like them. Homeschooling the High Schooler: From Transcripts to Graduation doesn’t just discuss homeschooling through high school in-depth and then leave you hanging as to what to do after graduation. A thorough overview on college selection, apprenticeship opportunities, and creating entrepreneurs is also included to help guide you safely through the often murky waters post-graduation. 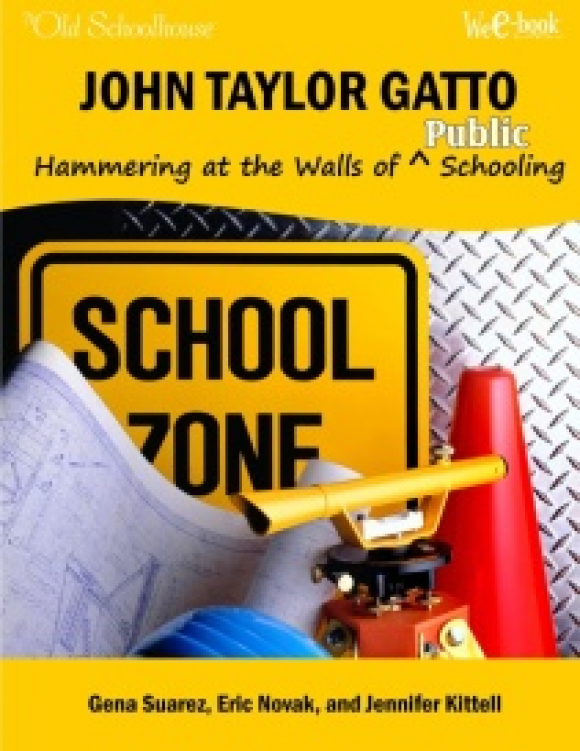 If you are in the process of educating your high schooler or just thinking about it for the future, this book is a must-read! 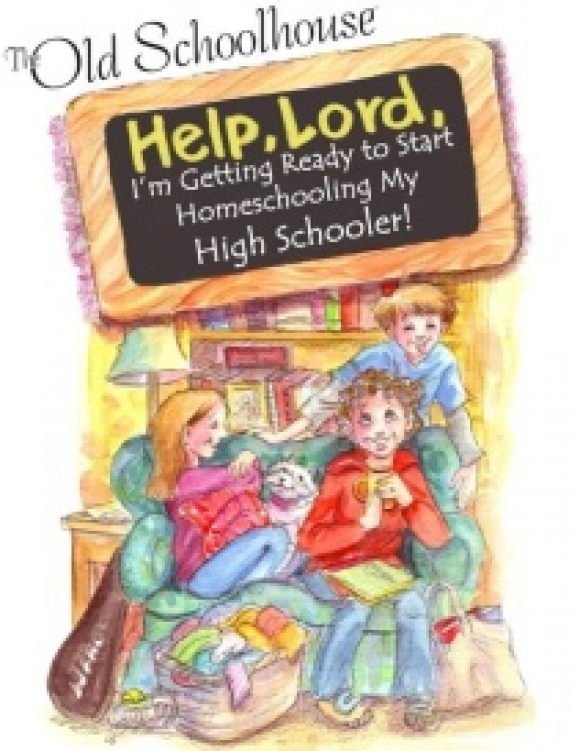 Take advantage of this opportunity to learn first-hand, from homeschool experts and graduates alike, how to make the most of your homeschooler’s high school years.